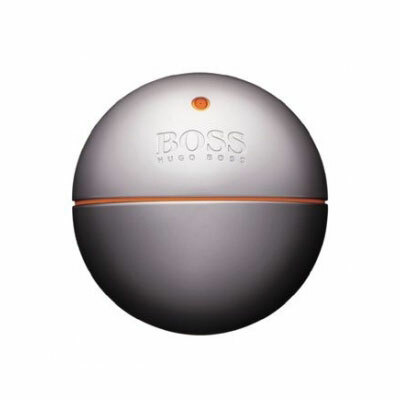 Boss in Motion is a fresh and sensual scent for a shortish and happy man. The fragrance which is radiating energy and vitality is an ode to an active lifestyle. The Boss in Motion man finds pleasure in competition, believes in his own possibilities, searches for challenges and achieves his goals. He is strong and self-confident. The model in the ad campagn is Julien Hedquist. The perfume is created by Domitille Michalon in 2002.